Full Details: For first-time, new subscribers only. 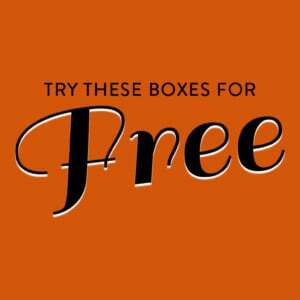 Your first box – Dec/Jan – will be $19.95 ($10 off) for $89+ value; and, when you are next renewed on 1/28/18, you will receive another $10 off the Feb/Mar box for $85+ value. Total $20 discount; regular price is $29.95 each. See FAQ for details and bimonthly box schedule. Does not apply to the VIP subscription plan. This is the best coupon deal I have ever seen for Love Goodly. Unfortunately I am already subbed , so I can’t take advantage. Well worth it for $19.95 IMO.